Auto-steer function coming in the near future. 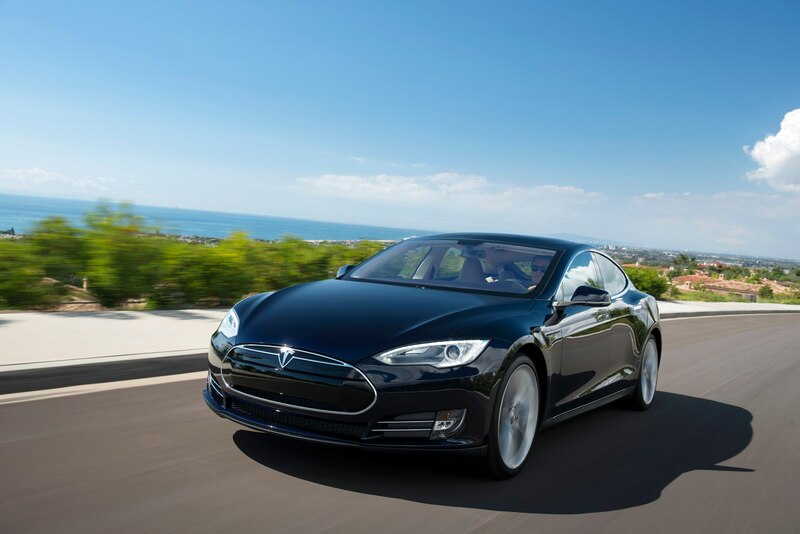 Though Tesla CEO Elon Musk claims that most Tesla Model S drivers don’t suffer from much range anxiety, a new software update 6.2 for the Model S aims to eliminate the possibility of running out of juice. Included in this over-the-air update are two new functions—a range assurance application and a trip planner—that help Tesla drivers to optimize longer trips through the use of the company’s growing network of Superchargers. The range assurance app is essentially a more aggressive warning system that uses the car’s navigation system to sense when a driver might be headed out of range from a Supercharger station. As Musk says, the new warnings make it “effectively impossible” for a Model S driver to run out of range unless he or she intends to do so. When the app senses that the car is heading beyond the range of nearby chargers, the navigation system automatically displays a list of Superchargers and other charging locations within the car’s current range. 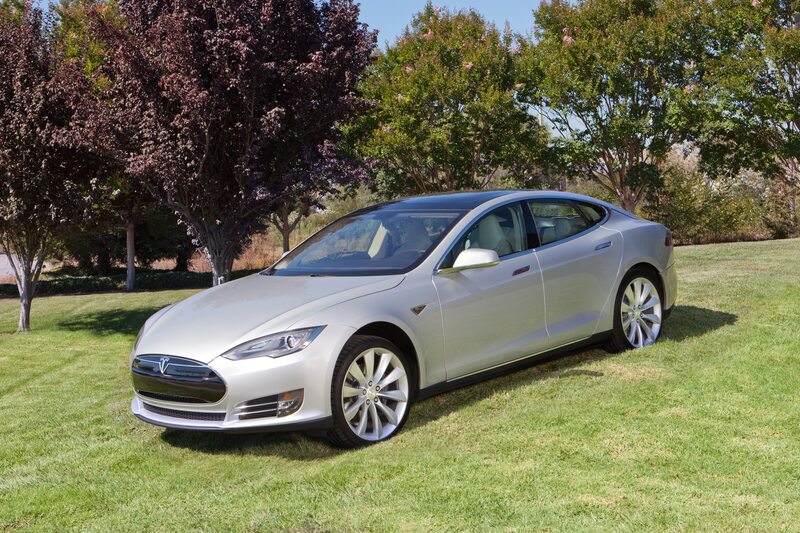 The Model S can also better estimate available range by searching for location-based windspeed and weather to more accurately predict the car’s remaining battery life. The trip planner function is simply an update to the existing navigation app that is able to better plan routes around Tesla supercharger locations. 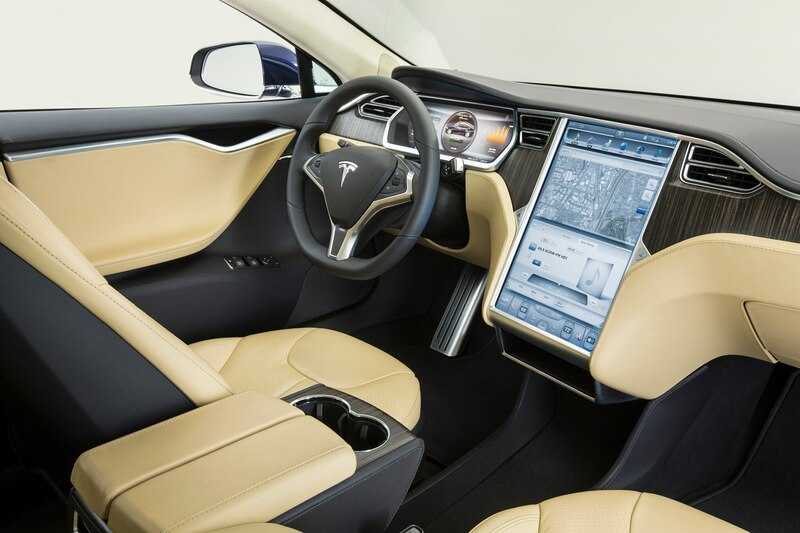 The planner can break routes down into individual legs between superchargers, and the car also communicates with the supercharger network to notify drivers how busy each station is at a given time. Other improvements included in the 6.2 update include the addition of automatic emergency braking and blind-spot warning as new active safety features, along with improved sound quality from the audio system, a valet mode that limits the car’s power output, and slight changes in the accelerator and brake pedal feel. 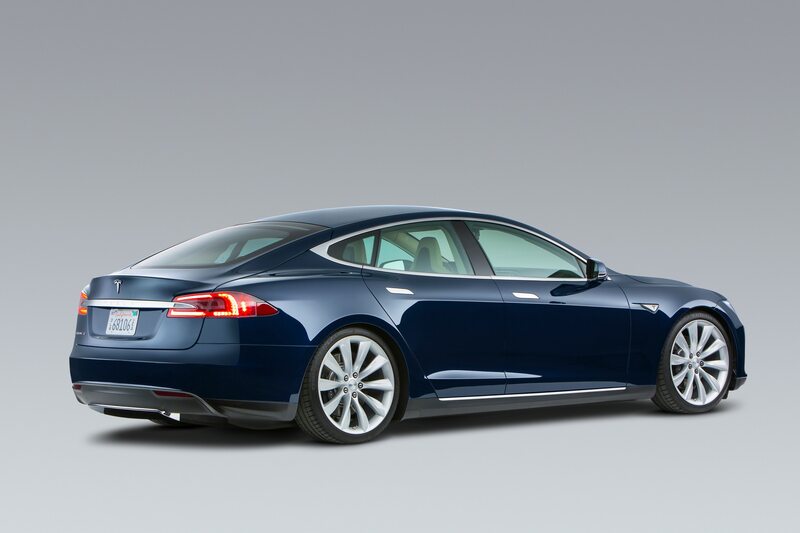 The 6.2 software update is currently in Beta testing phase, and will be available for Model S owners to download within the next two weeks. 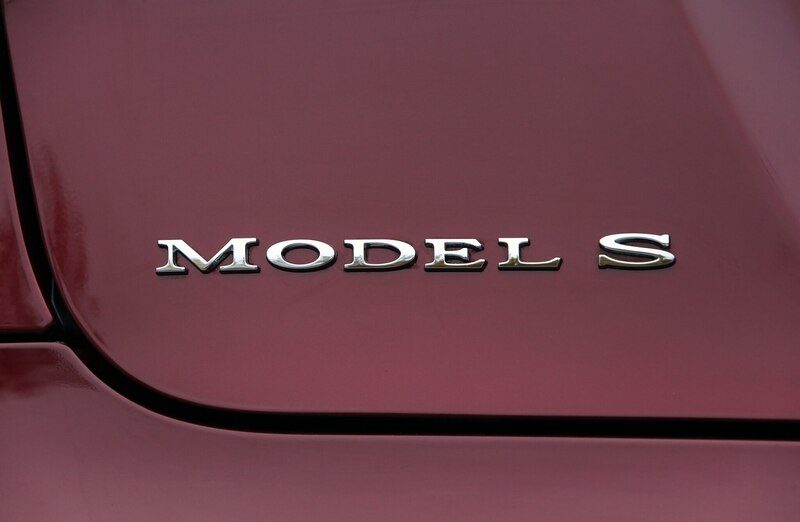 During the update 6.2 announcement, Musk also hinted at a few significant improvements set to roll out to the Model S in the near future. 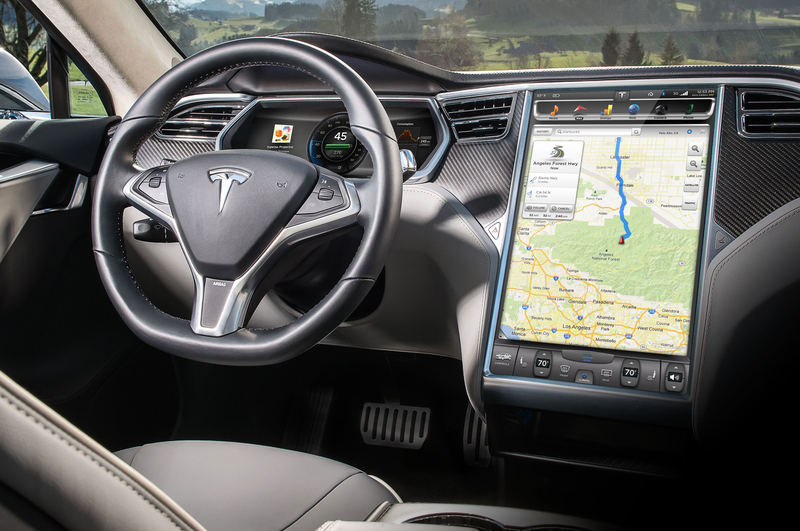 The upcoming software update 7.0 will bring with it a whole new user interface along with increased semi-autonomous driving capability. This update will include an auto-steer function that will enable fully autonomous driving on the highway when used in combination with adaptive cruise control. 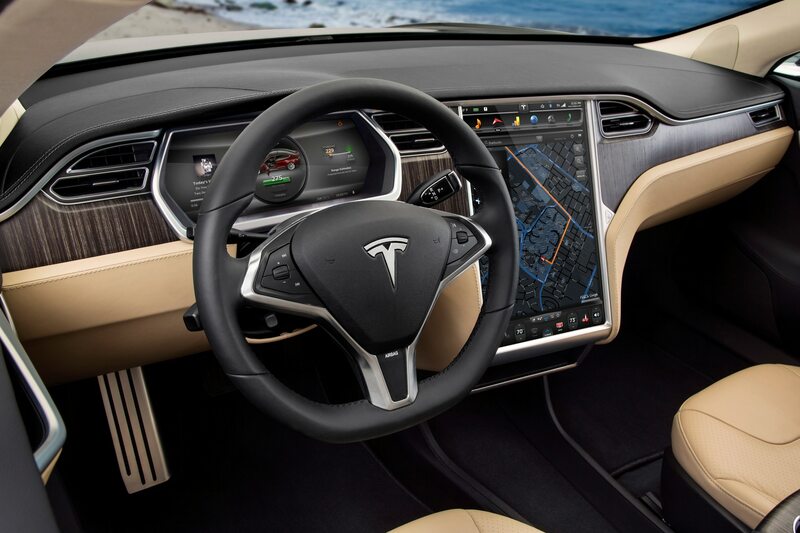 Tesla is aiming to release software updates more frequently going forward, with improvements coming every three to four months. 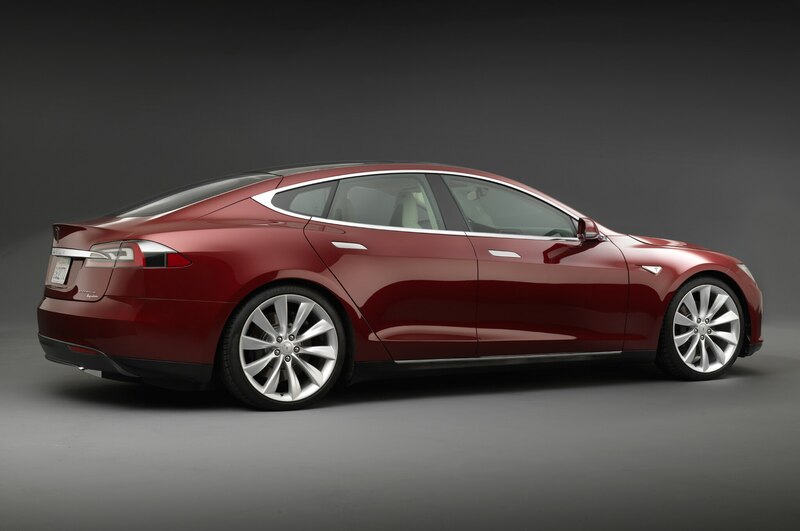 Stay tuned for more news on the Model S and its constantly improving software.